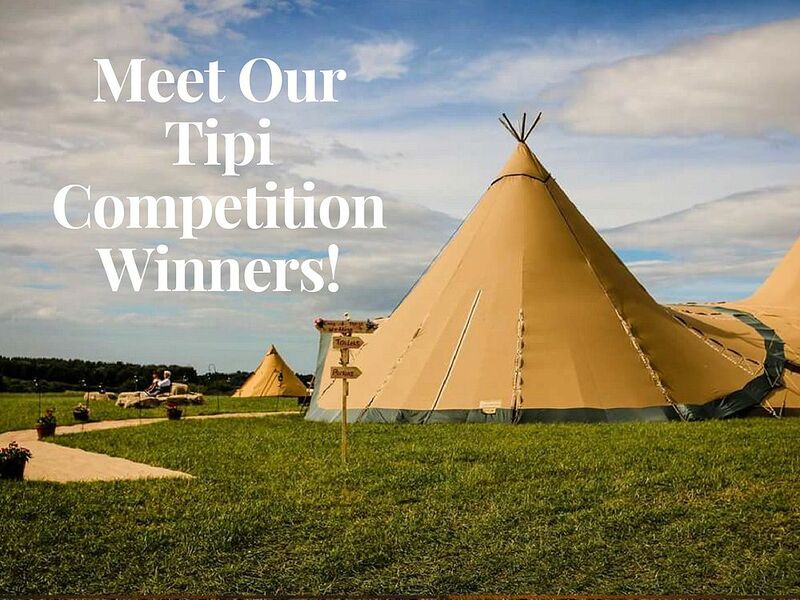 Congratulations to Our Tipi Competition Winners! 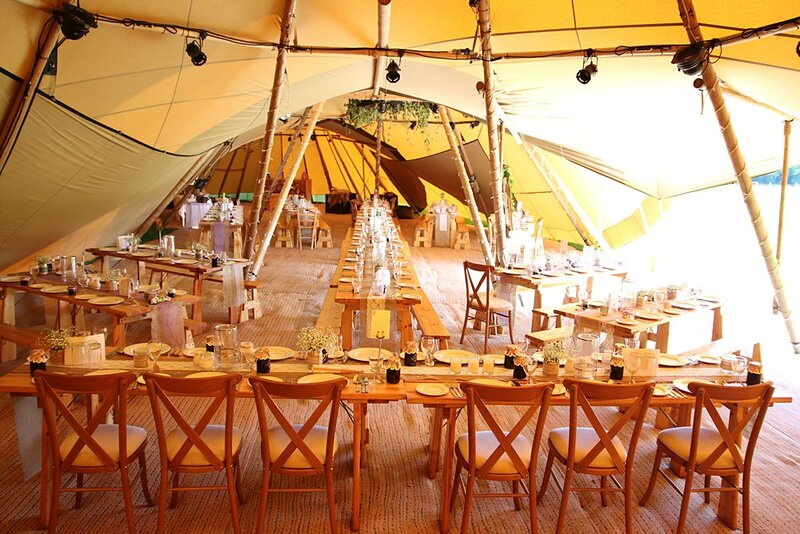 April 27, 2018 / james / Comments Off on Congratulations to Our Tipi Competition Winners! We met on the first day of University but we didn’t become a couple until around 6 months later. 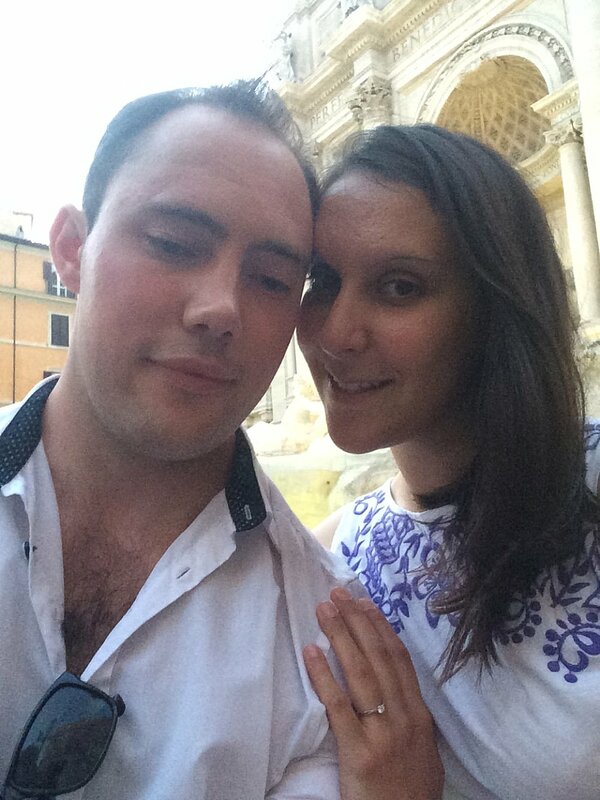 Tom proposed in front of the Trevi fountain in Rome, it was very romantic. How did you feel when you heard you won 50% off your wedding? We both felt quite shocked, it was completely unexpected! After that we felt extremely lucky and it’s made our day feel even more special. How did you choose a date for your big day? We wanted a summer wedding and it was close in date to our engagement anniversary. How long did you leave between your engagement and your big day for planning? It’s around two years as we wanted to take the time to plan the wedding. 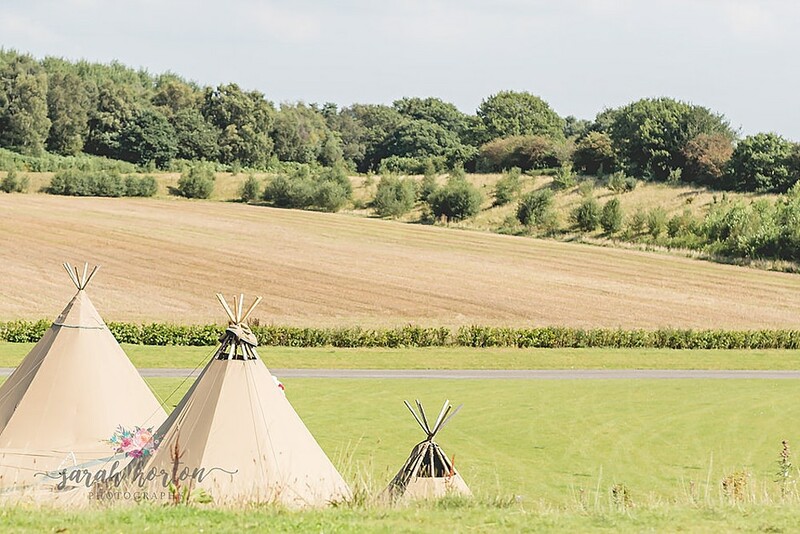 Did you always know you wanted tipis for your wedding? 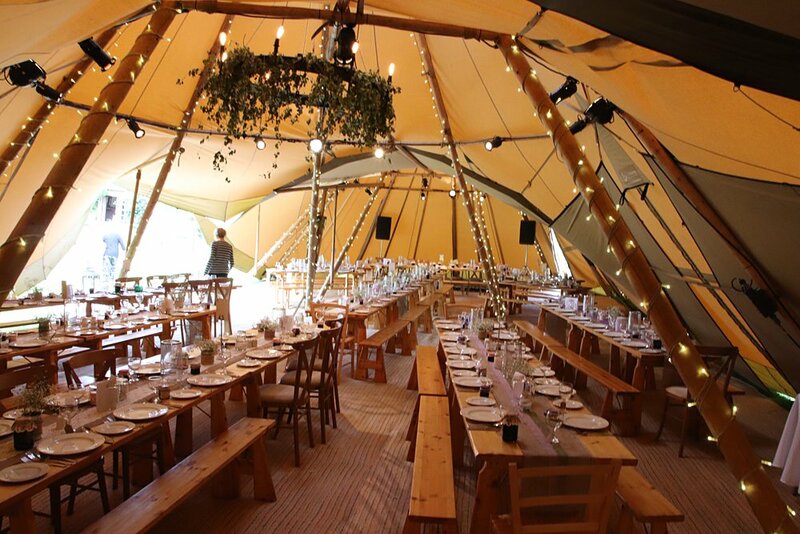 Yes, we always wanted an outdoor summer wedding and a tipi really completes that. What theme and décor are you having for you big day? It’s sort of a country fete theme with hay bales, bunting and pimms. Have you chosen your food options? 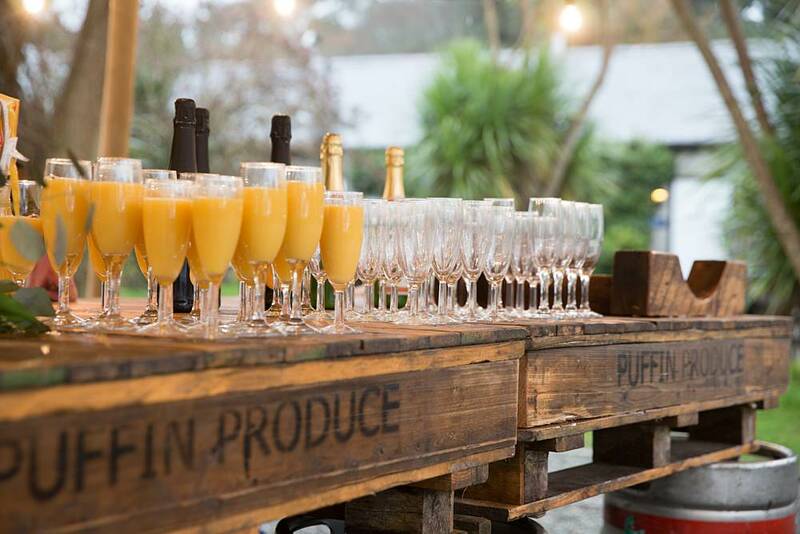 Yes, we are having a hog roast for all our guests to go with the country fete feel. What are you most looking forward to about your wedding day? I think just celebrating with our friends and family in a beautiful setting. 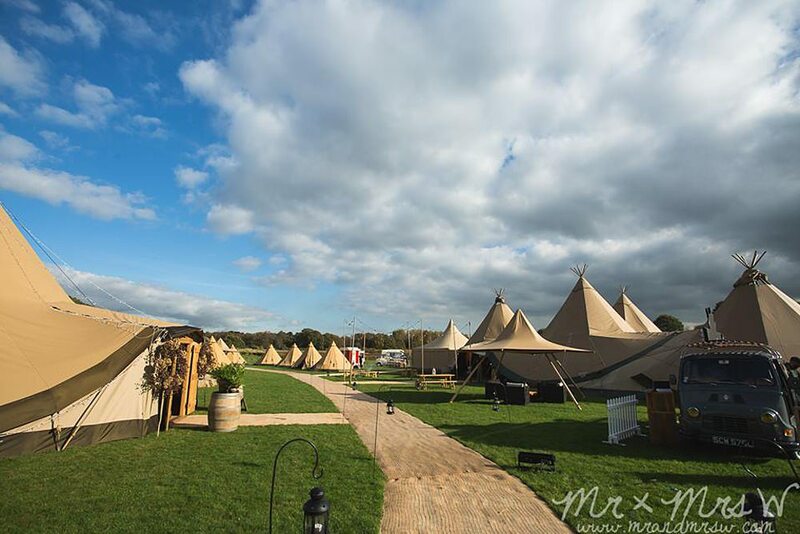 What is your favourite aspect of the tipi and what made it the perfect venue for you big day? It’s a lot more special than a standard marquee and we are looking forward to seeing it lit up with fairy lights in the evening. I think the whole look makes it perfect. Why did you choose All About ME? We liked the extra options, the photos on the website really gave us a good idea of how it would look and we found it priced competitively. Congratulations on being our 2018 Competition winners Karen and Tom , we cannot wait to see your big day on the blog! If you want to be kept up to date with all our news and future competitions, sign up to our newsletter and give us a follow on Instagram.